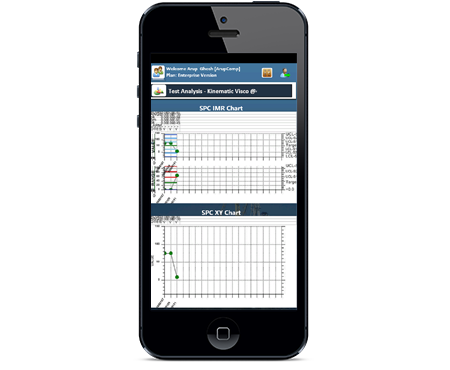 "Gain complete insight into your manufacturing operations." Managing Complexity: Safety, consistency, regulatory compliance, efficiency..
Today’s high-throughput oil and petrochemical laboratories need tools that not only automate laboratory data capture and analysis but also facilitate connectivity to help them improve enterprise-wide communications, reach critical decisions faster, and produce timely, accurate reports on end products. The industry also needs to make sure its products are of a certain quality, optimise the efficiency and throughput of its continuous processes, keep within governmental product and safety standards, and control its processes with rigorous testing and real-time monitoring. Significant cost sensitivities of the chemical and petrochemical businesses require making and shipping product quickly and at minimal cost. Complicating these cost savings efforts are increasing business and regulatory pressures. The petrochemical industry faces challenges ranging from the fluctuating price of crude oil to the pressures from environmental regulations. These variables drive a need for real-time data management to support proactive decisions that promote growth, compliance and profitability. They face many challenges that impact productivity and decision-making. Often, they are struggling with disparate, unconnected information systems with different user interfaces, manual processing and interpretation of data, and poor communication among operating units. Getting the data and analysis needed to keep operations running efficiently can be a cumbersome and extremely time-consuming process, resulting in a tremendous drain on human resources, as well as the potential for errors and questionable data integrity. 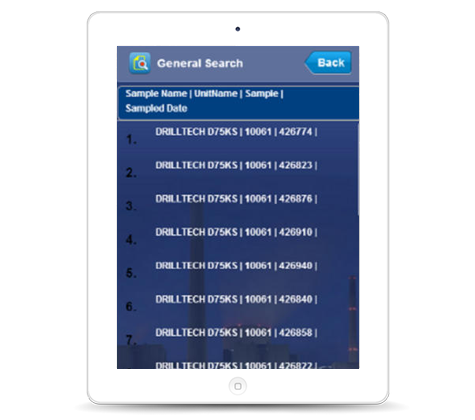 Petrochemicals can be a data management minefield. The sheer scale, complexity and diversity of monitoring and testing various products as they whizz down the manufacturing lines and pass through R&D centres means they need reliable, flexible yet easy-to-use LIMS software. Currently a key ingredient for oil and petrochemicals companies to achieve this is a decent laboratory information management system (LIMS), to ensure that the correct tests are performed on its products at the correct time and then produce a record of conformance with internal and external standards and regulations. They Companies involved in oil and gas testing rely on sophisticated laboratory information management systems (LIMS) to integrate operations throughout the organization, from the exploration stage to sample analysis, interpretation and data management, final decision making about when and where to proceed testing, and production and shipping. 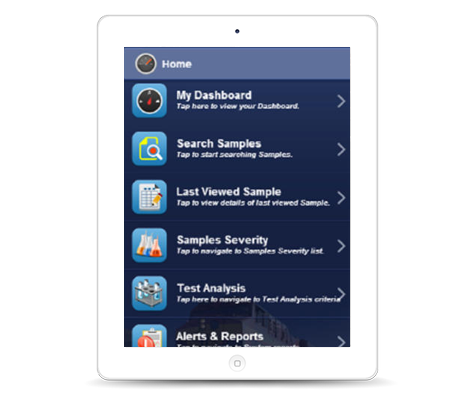 Labsols provides OCM solution that can help your company advance the use of its test data. It provides an easy way to manage the vast amounts of data collected in these production processes with 100% traceability for external auditing purposes. Our LIMS solutions provide graphical trending and statistical process control (SPC) charts of results, enabling insightful management actions to maximize revenues. 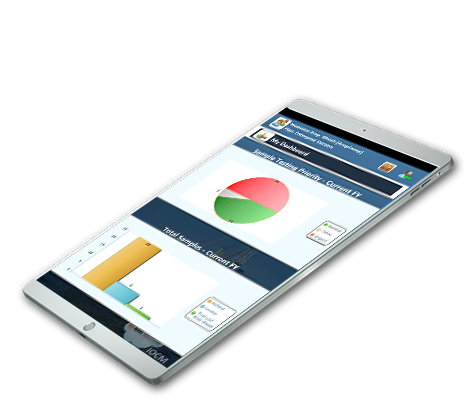 With accurate information at your fingertips you can make more informed decisions, take immediate action to mitigate potential risks, and drive continuous improvement actions. Automating the Analysis, Management and Monitoring of Samples. OCM got everything. Customized to the exclusive business process activities of Oil, Petrochemicals Testing and Condition Monitoring parameters that be configured and managed as per the laboratory resources.